That second URL would return the homepage (if it was set to display the latest posts) or the Posts Page (if it was set to a static page). It turns out this is because a no-keyword search results in is_home being true, rather than is_search as you might expect. I’m not sure why this is – please fill me in if you do! This checks for the presence of that “s” variable in the URL, and if it’s there, it checks whether the variable is empty (i.e. s=, above). If it is set and empty, the function alters the WP query to return true on the conditional tag is_search (a search results page) and false on the conditional tag is_home (the blog homepage). We’re able to make this change because we’re hooking into the pre_get_posts action, which allows you to alter the WordPress query before it’s executed. This code displays a different message depending on whether they searched with no keywords at all, or just with keywords that returned no results. Note that have_posts will be true for no-keyword search results (it does have posts – in fact, it has all of them! ), so you need to add the extra empty( $keywords ) condition to make this work. The first code snippet can go in a functionality plugin, since it will continue to work regardless of which theme you’re using. The second code snippet belongs in your theme’s search results template. 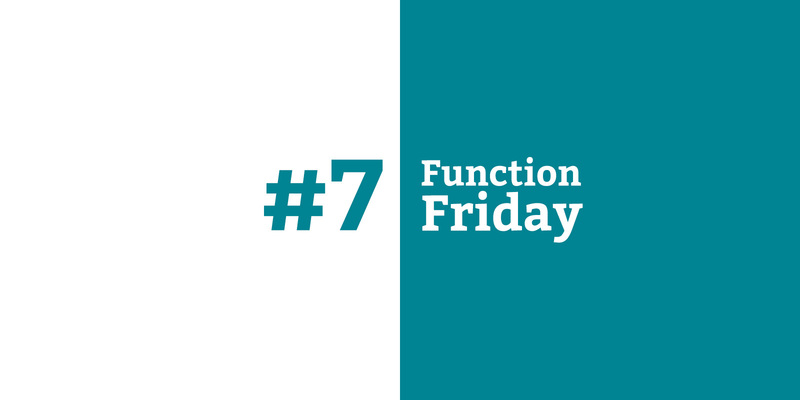 Read more about these two options in the first post in the Function Friday series.